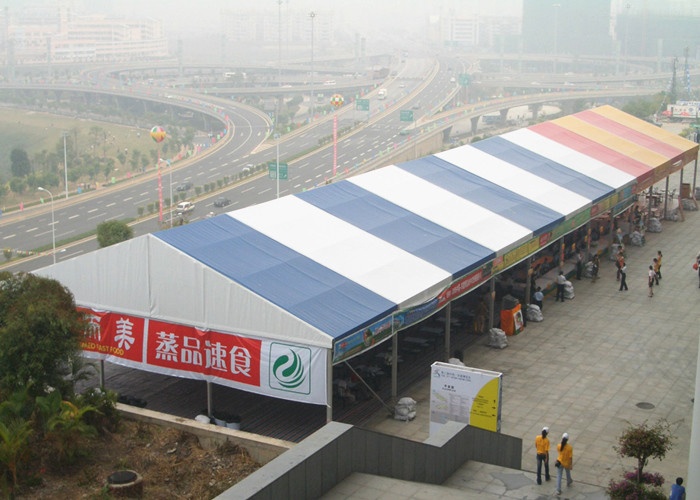 A shape canopy tent is widely for all kinds of event and trade show, like commercial party, auto show, event centre, industrial warehouse, etc. 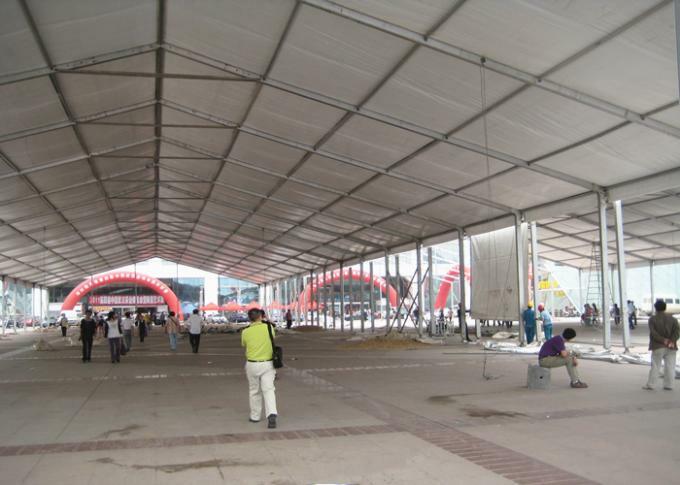 The clear span canopy tent is modular, that is convenient for different sites and capacity. 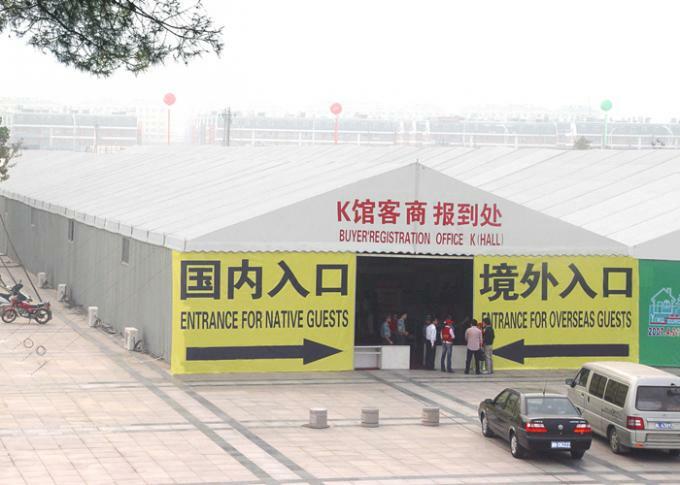 The area can be changed when you need bigger or smaller tent. We also support logo printing on the pvc covers if you have the request. The large canopy tent is usually used for wedding, ceremonies, outdoor event, party and so on.